Ahmedabad in Gujarat is one of the largest trading and business hubs that generates innumerable employment opportunities in an automobile, engineering, textile, and chemical industries. An influx of job options has attracted people from across the country to relocate to this place for better growth prospects. To cater to this growing population, the property market in Ahmedabad is on an upward growth trajectory and the investor-driven realty industry over here has beautifully transformed into an end-user driven market. There are several peripheral areas opening up due to the infrastructural projects like Outer Ring Road and BRTS leading to tremendous growth and development of the real estate in Ahmedabad. 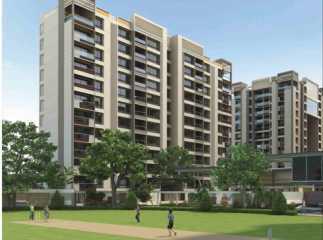 The soaring demand for property in Ahmedabad is also due to the interest from NRI’s and investors. 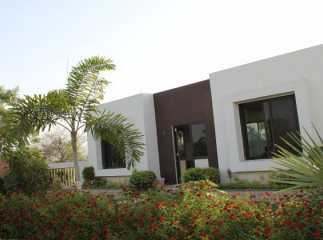 The property prices here are more affordable as compared to other top cities in the country. Located on either side of Sabarmati River, it is the largest city of Gujarat and houses some of the leading shopping malls, quality educational institutions, etc. 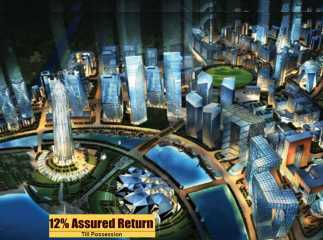 GIFT City: The Gujarat International Finance Tec-City is an under-construction central business district between Gandhinagar and Ahmedabad. Stationed 12 kms away from the Ahmedabad International Airport, it promises to offer the MNC’s with best-in-class facilities, top-notch infrastructure, and the best of living experience with their mega township projects. Metro rail project: The initial phase of the construction of the Metro project has already started. This phase shall be linking affordable areas like Vaastu in the east to the city center and west. As a result, there shall be a considerable reduction in travel time between the highly populated areas. Also, people will prefer buying property in the areas which are near good to public transportation facilities. The prices of apartments in the areas adjoining the metro lines are anticipated to rise higher. Several new residential projects are mushrooming up in areas like Sindhu Bhavan Road, Hebatpur, and also those which are within a radius of 3-6 kms radius from Thaltej metro station. Sardar Patel Outer Ring Road: It is already operational and is mainly benefitting peripheral locations of the city. This area incorporates several independent bungalows and villa projects. Most of the housing constructions happening here are multistory apartment living complexes. 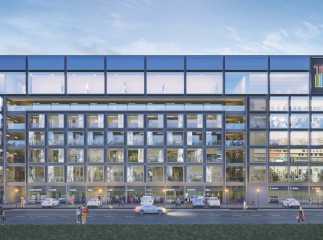 This is mainly due to the scarcity of land and increasing square foot cost of the buildings that people are opting for the high-rise apartment living complexes. 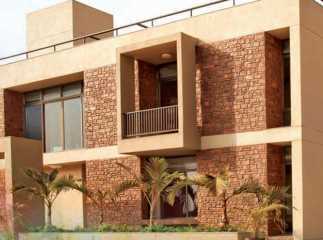 The prime localities for real estate investments in Ahmedabad are Shahibaug, Bodakdeve, Satellite, Vastrapur, Thaltej, Prahladnagar, Maninagar as well the lake front areas near Kankaria and Chandola. 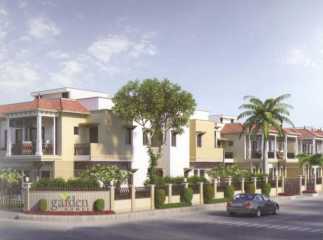 Some of the leading residential properties in Ahmedabad are Godrej Garden City, Godrej Pinecrest, Applewoods Villas, Adani Shantigram Aangan and Adani Shantigram The Meadows, etc.